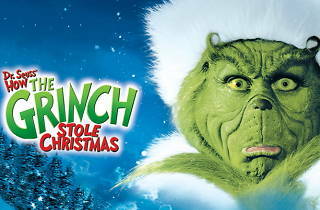 There’s nothing like watching a green, furry Jim Carrey find the true meaning of Christmas to get us in the holiday spirit. This December, amp up your movie-going experience on the big screen without sacrificing the comfort of your couch. 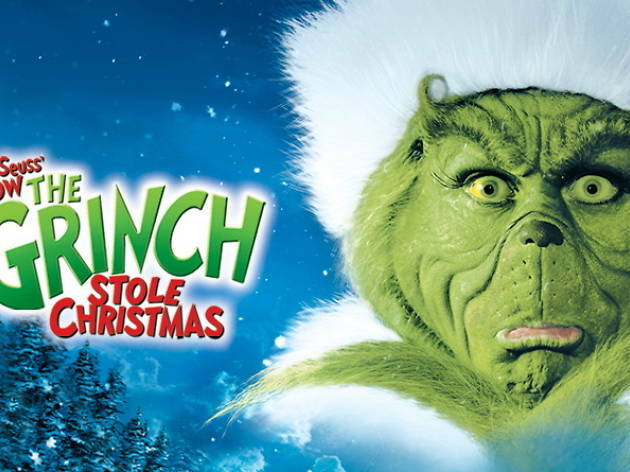 Make your way to Westwood’s iPic Theater for a premium viewing of this Christmas classic while sipping on a little liquid happiness and indulging in upscale bites. Kick your feet up in the reclining chairs (gasp!) and enjoy a traditional flick in a not-so-traditional theater. Let’s get fancy for the holidays, people.